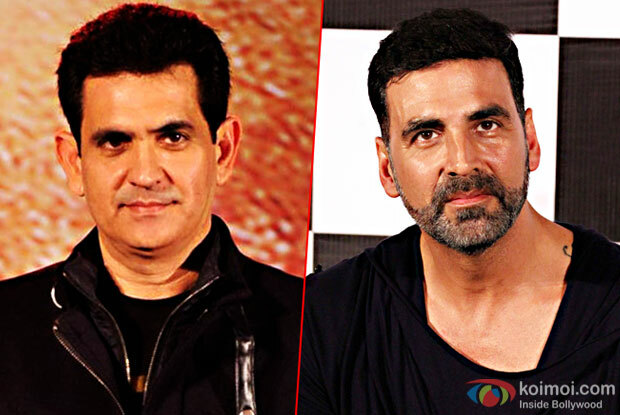 Omung Kumar had recently announced his next project titled Five, which was supposed to be a psychological love story. Interestingly, there were reports earlier suggesting that Akshay Kumar has been to signed to play the lead. Although, now we hear, the actor has not given a nod for this film. Five is set in London and is slated to be shot across UK. It has been scheduled to release over 26th January, 2018. Apparently, Akshay has taken up Rohit Shetty’s next production and the yet untitled film will be helmed by Priyadarshan. Buzz is that this is the reason that Akshay walked out of Five. An official announcement is still awaited on the same.